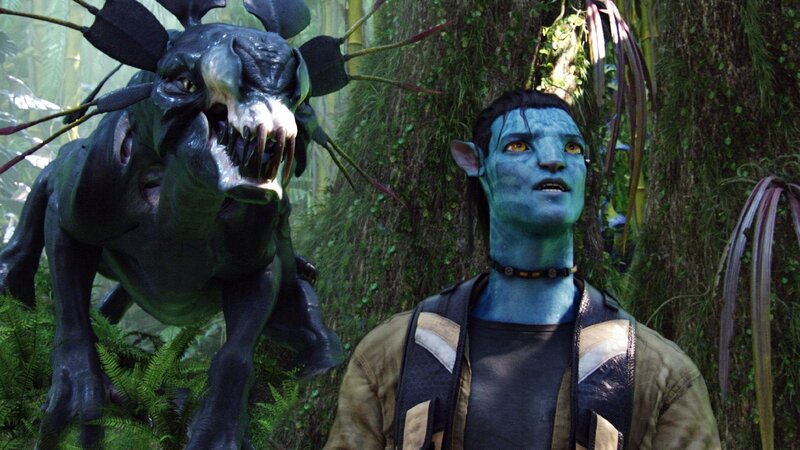 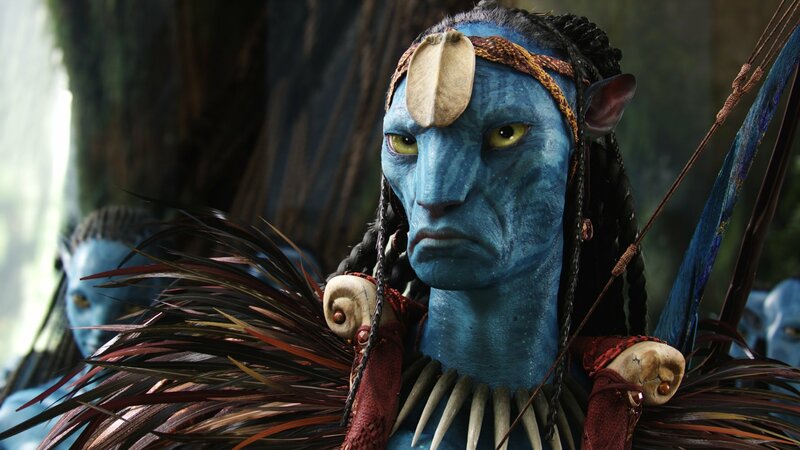 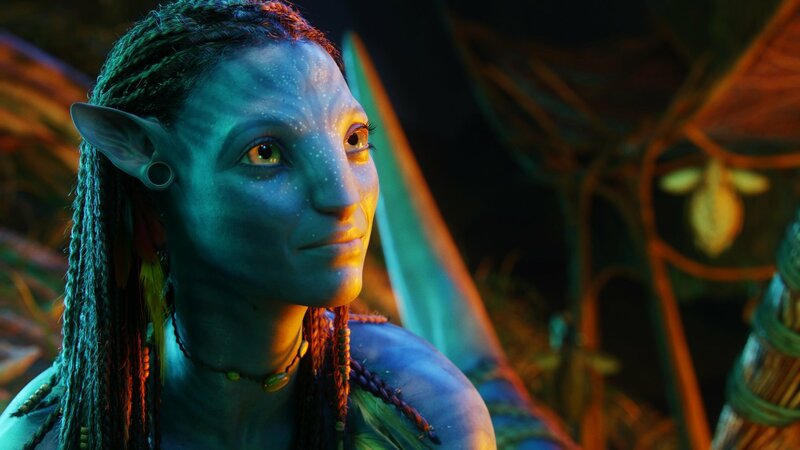 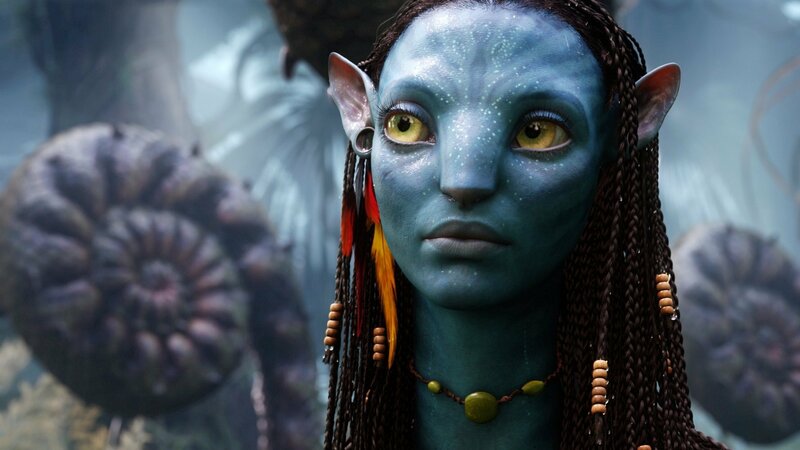 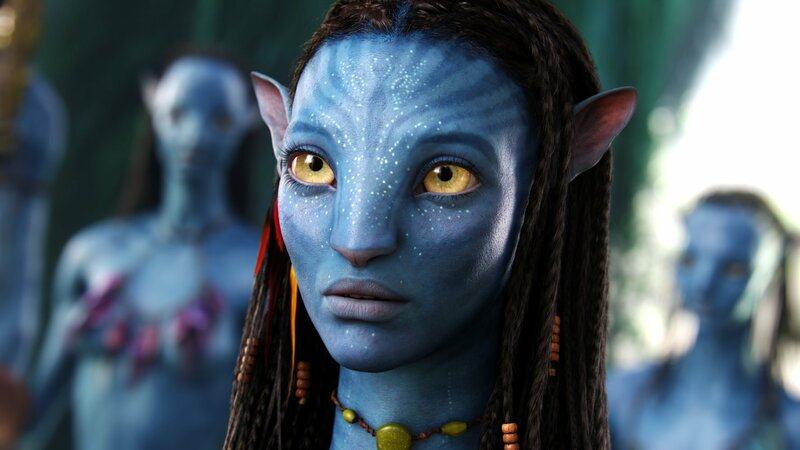 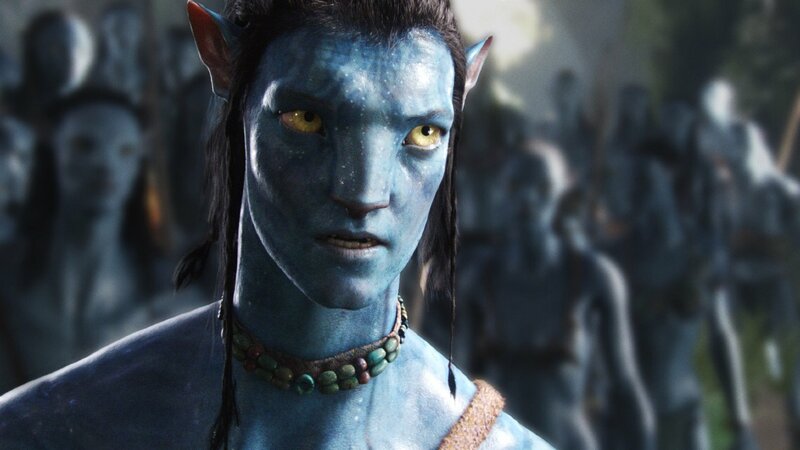 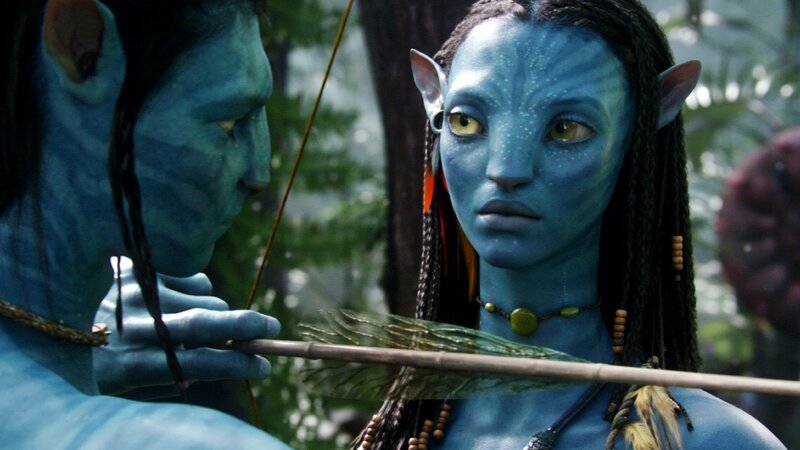 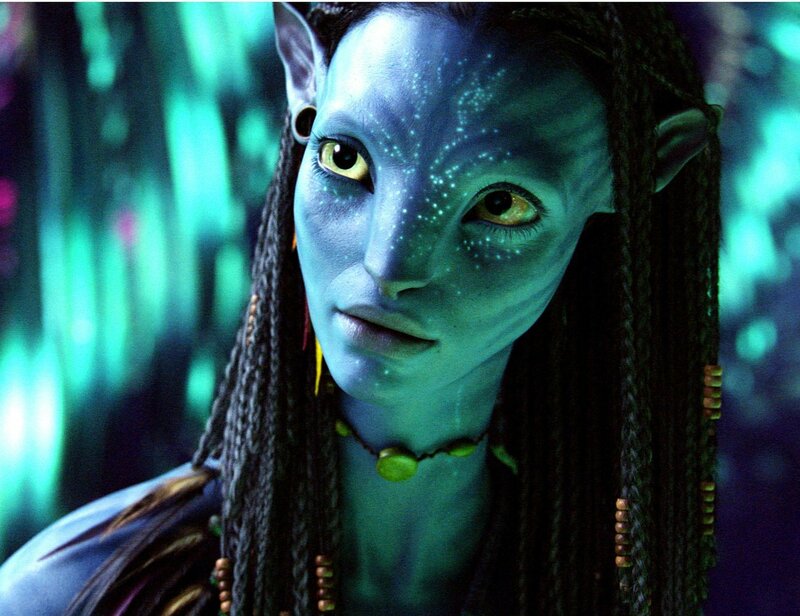 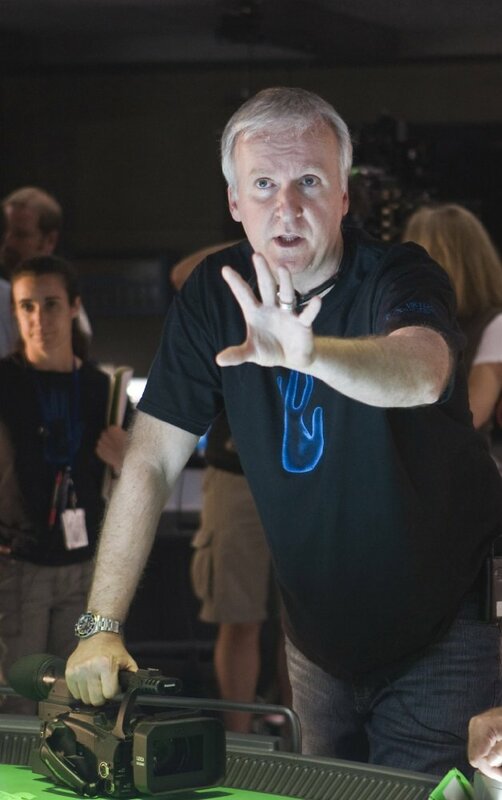 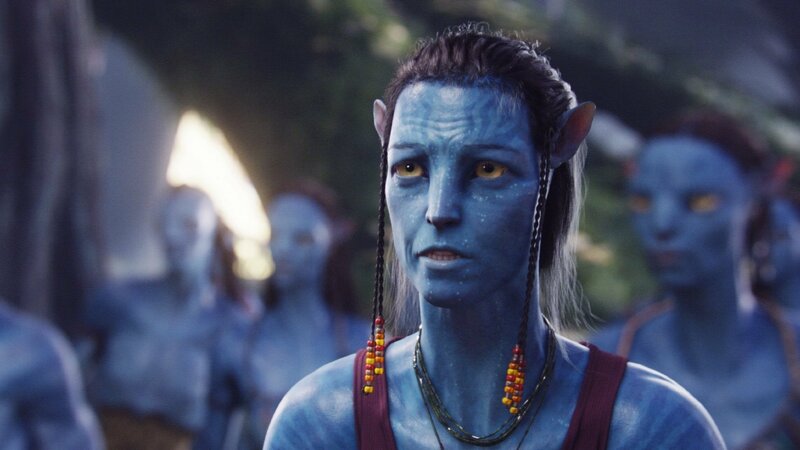 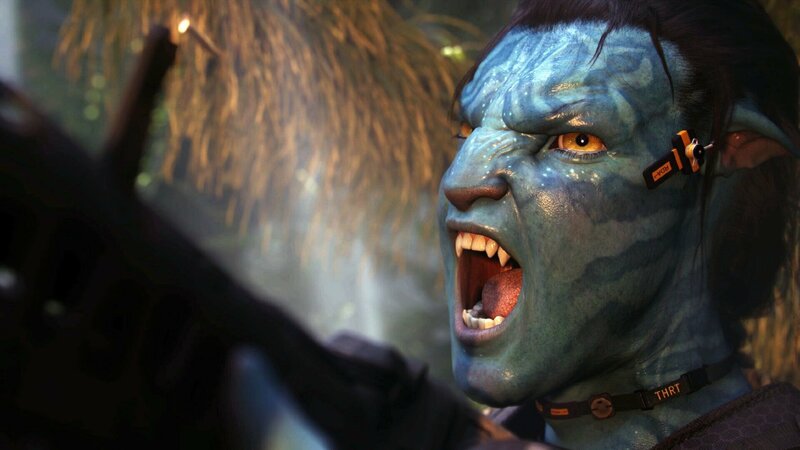 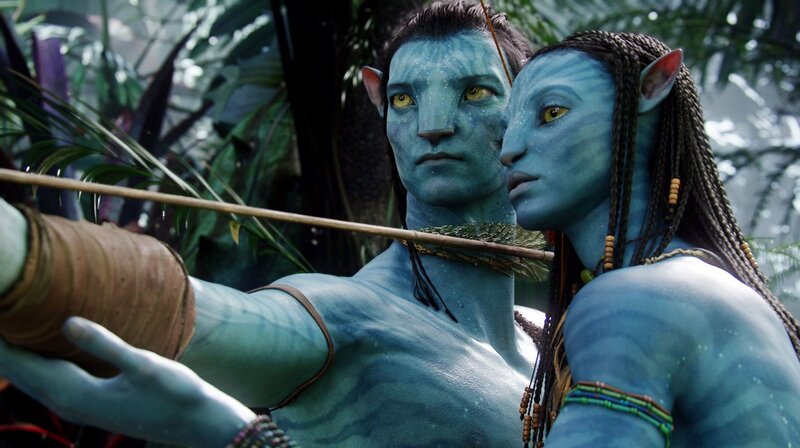 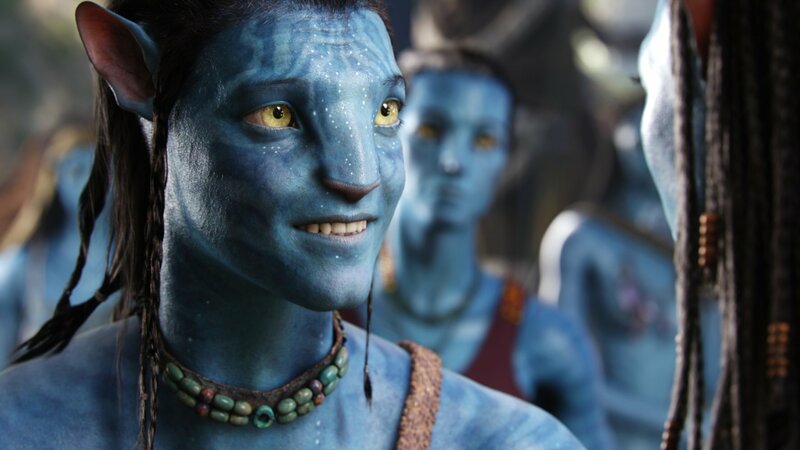 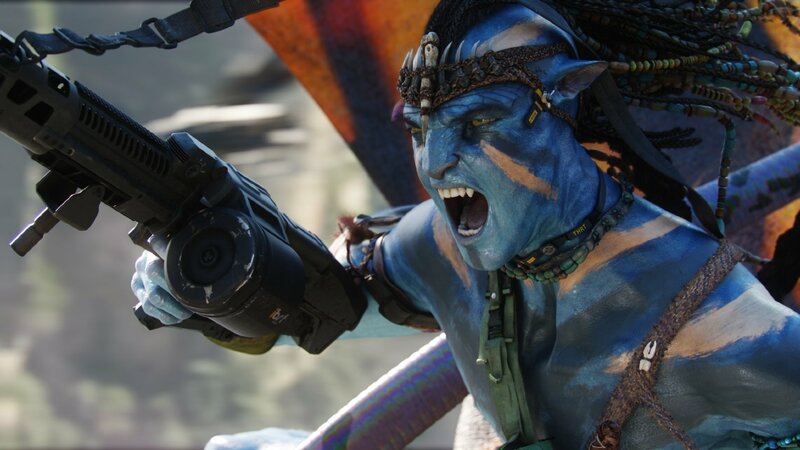 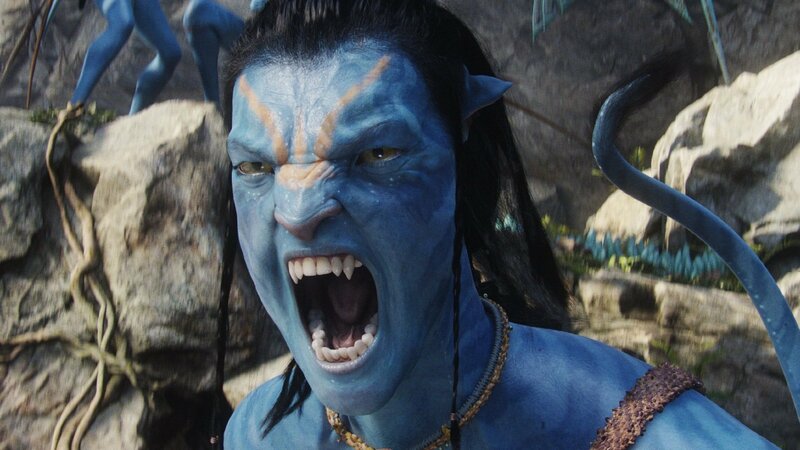 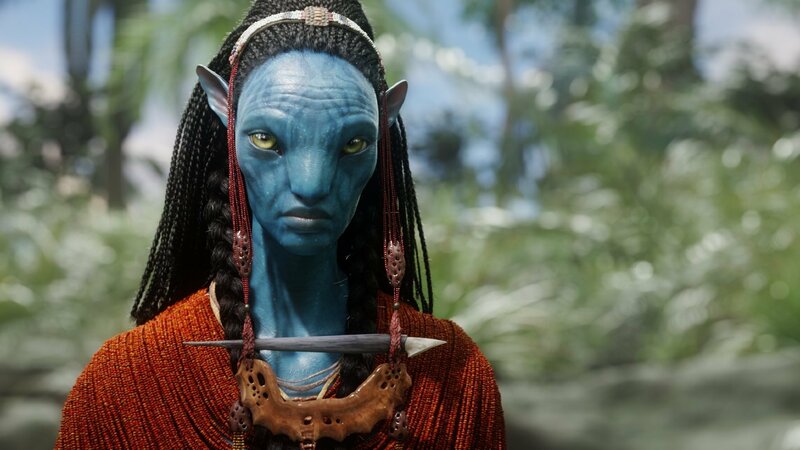 Perched at the tip-top of Hollywood’s box office charts – at $2.78 billion, the James Cameron franchise starter is yet to be beaten – Avatar is a name that is widely known around the film industry, even if it tends to evoke a mixture of groans and adulation. 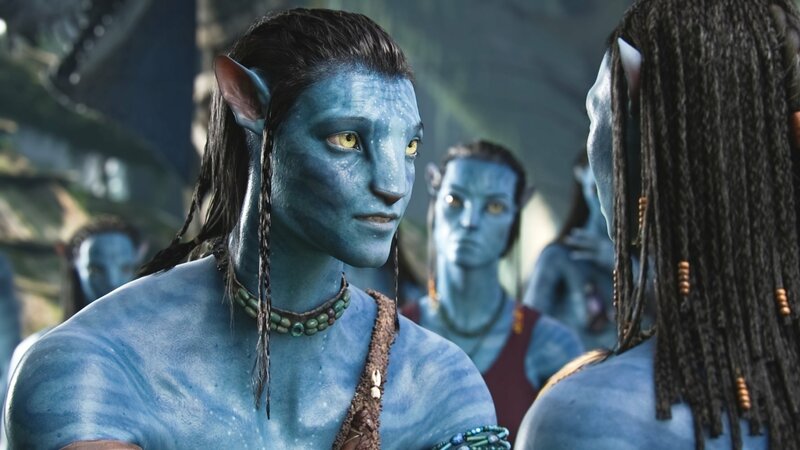 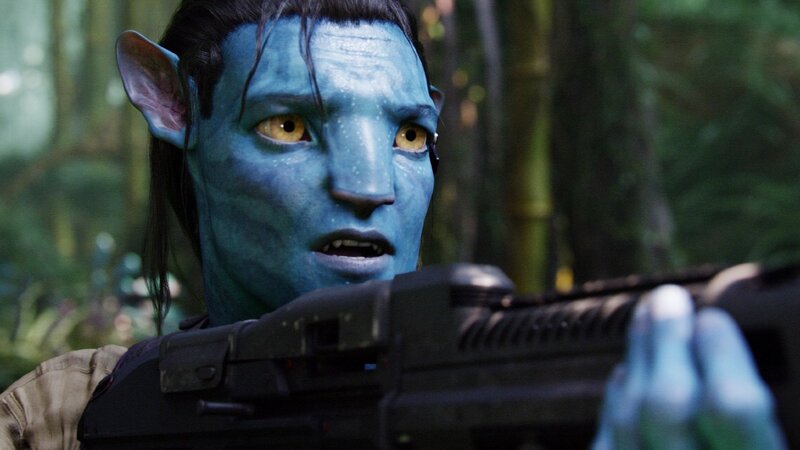 Truth be told, there are those who believe Cameron’s fantastical sci-fi is the textbook example of an over-achiever, and that Avatar simply rode the wave of 3D surcharges all the way to box office stardom back in 2009. 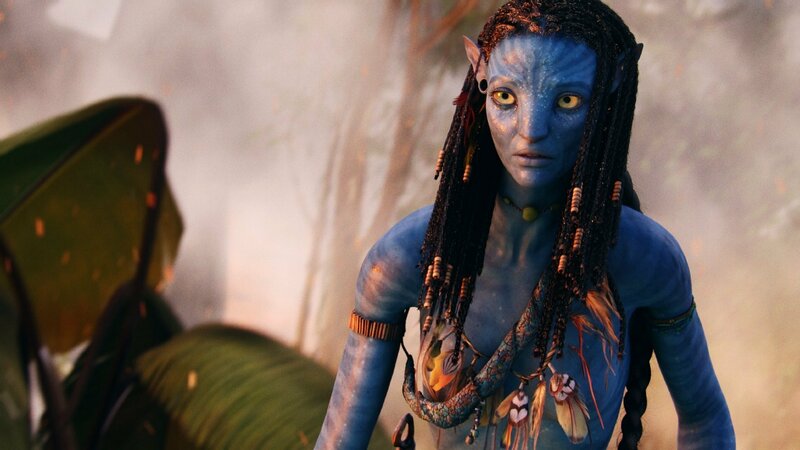 Nevertheless, its historic feat has resulted in the announcement of not one, not two, but four full-blown sequels, beginning with the launch of Avatar 2 in December of 2020. 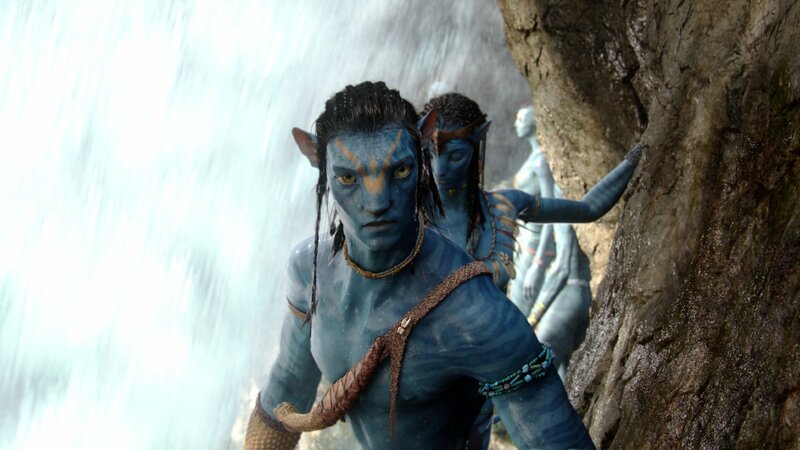 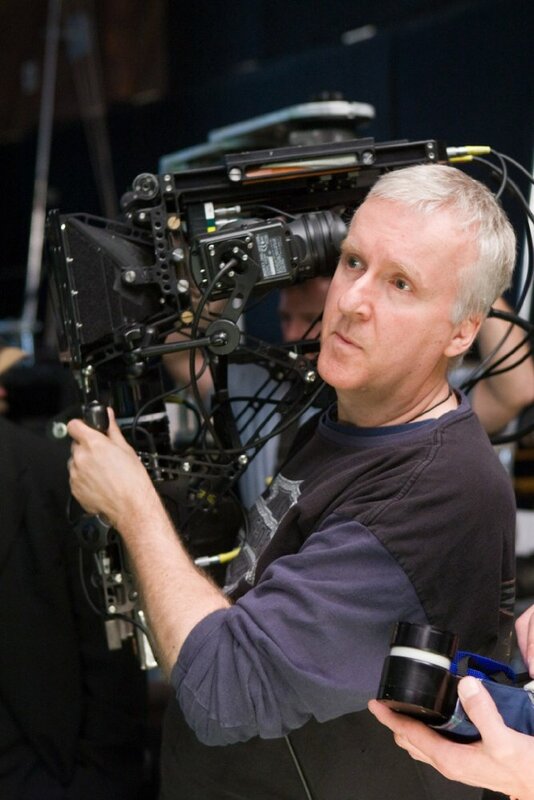 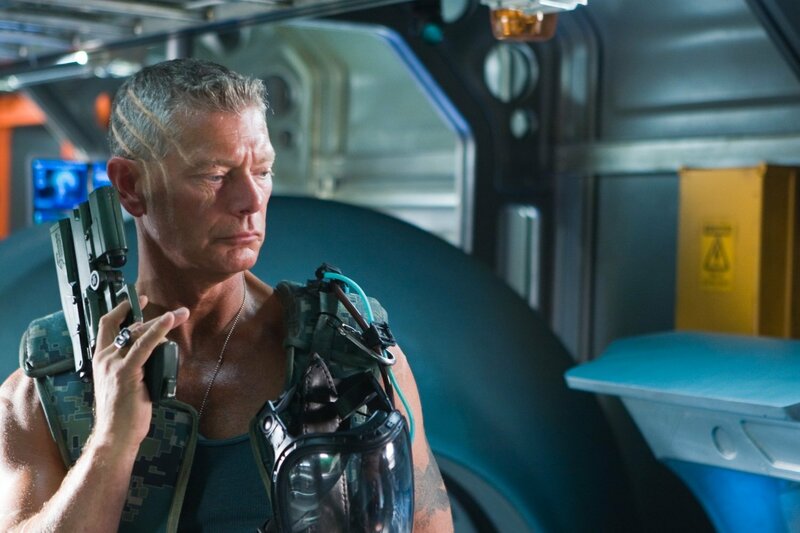 They’re now in “full-tilt” production, according to James Cameron, who attributes the ten-year wait to mapping out the franchise’s overall vision. 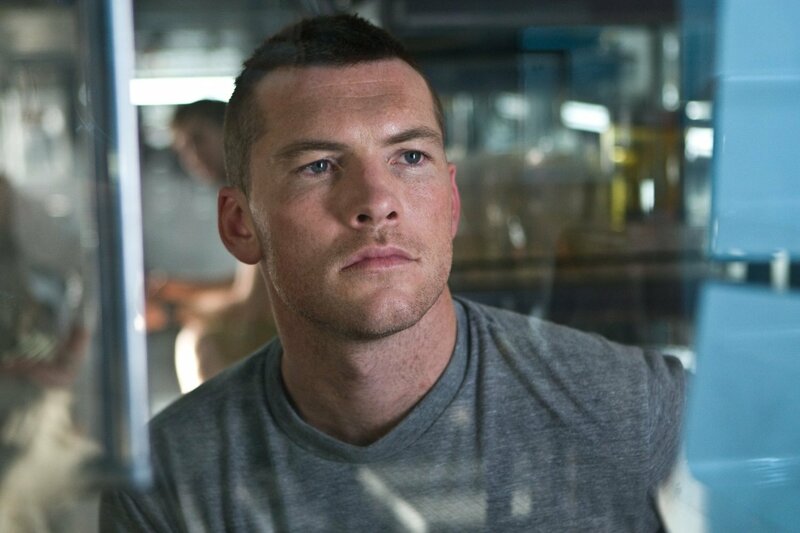 Will Fox’s gamble be worth it? 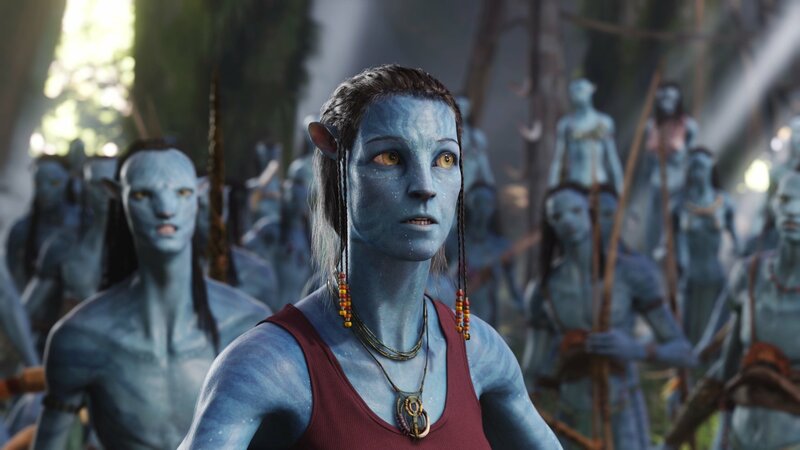 That’s hard to say, especially since so much time has passed since the first Avatar hit theatres. 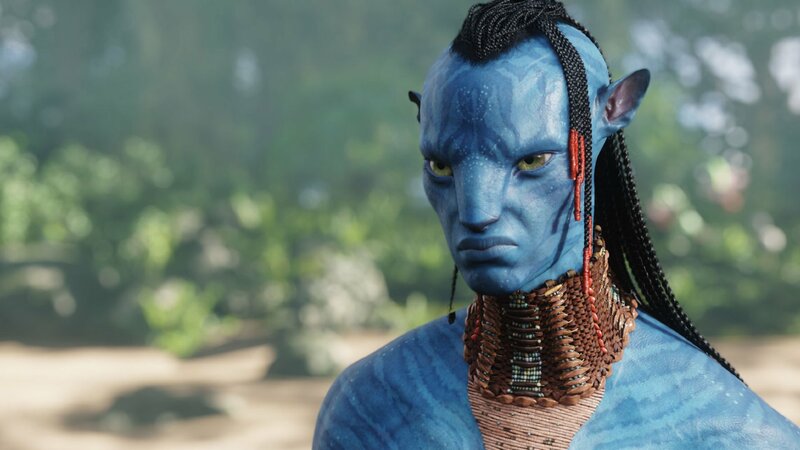 And it’s not like we’ll be returning to Pandora anytime soon, as Avatar 2 won’t get the ball rolling until December 18th, 2020. 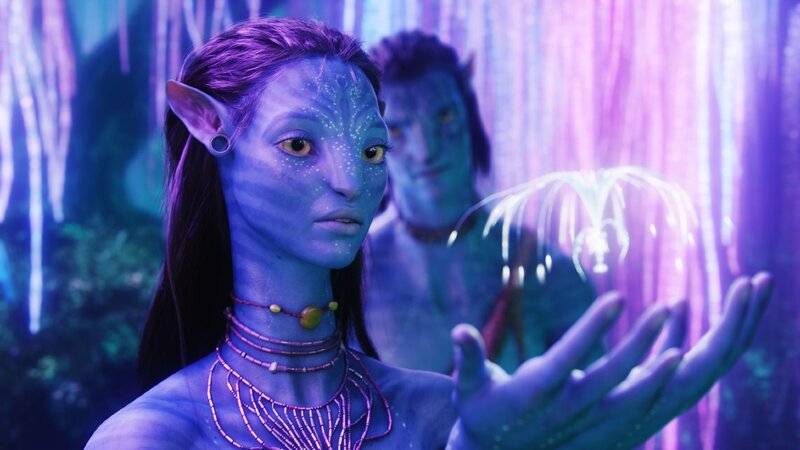 After that, though, things will really pick up steam, as it’ll be followed in quick succession by Avatar 3 (December 17th, 2021), Avatar 4 (December 20th, 2024) and, finally (? 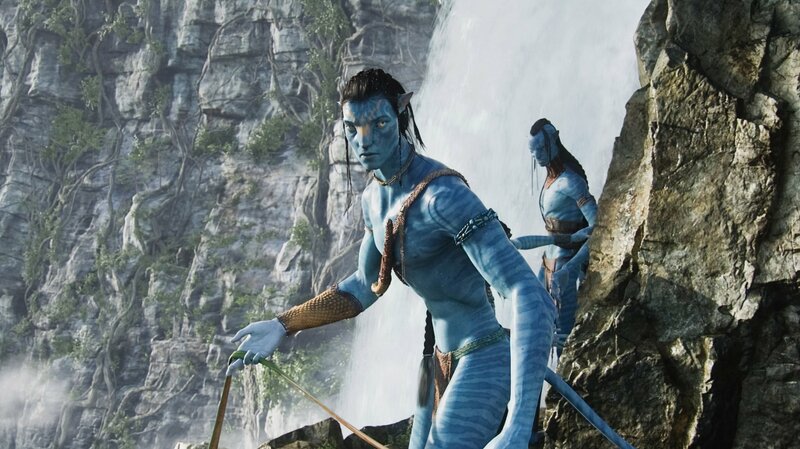 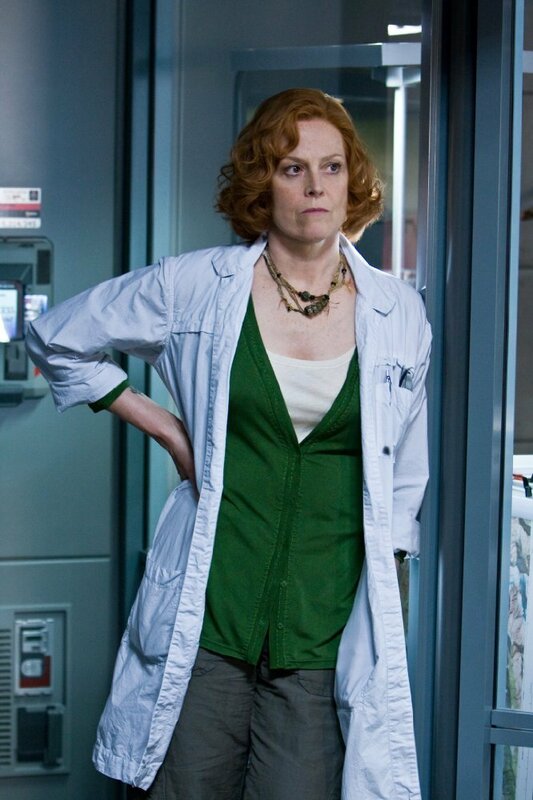 ), Avatar 5 on December 19th, 2025. 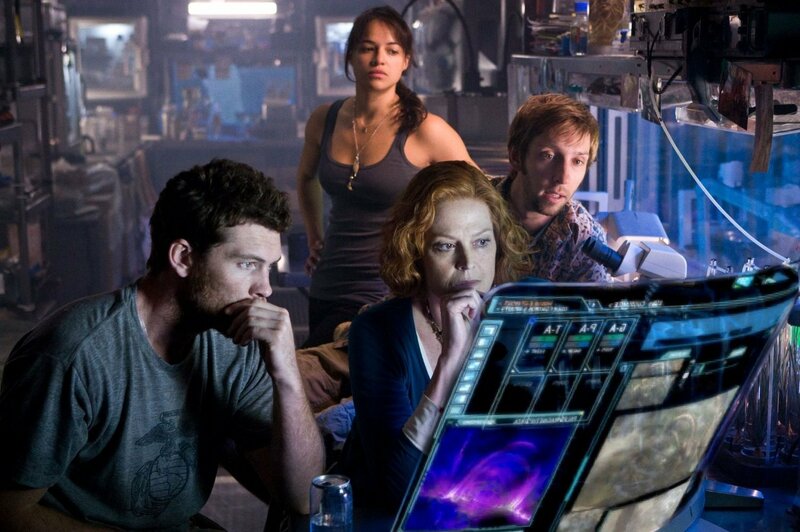 Buckle up, folks, we’re in it for the long haul.